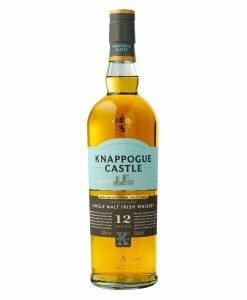 This traditional single pot still was finished in French oak wine casks to add a new perspective to the traditional favourite. 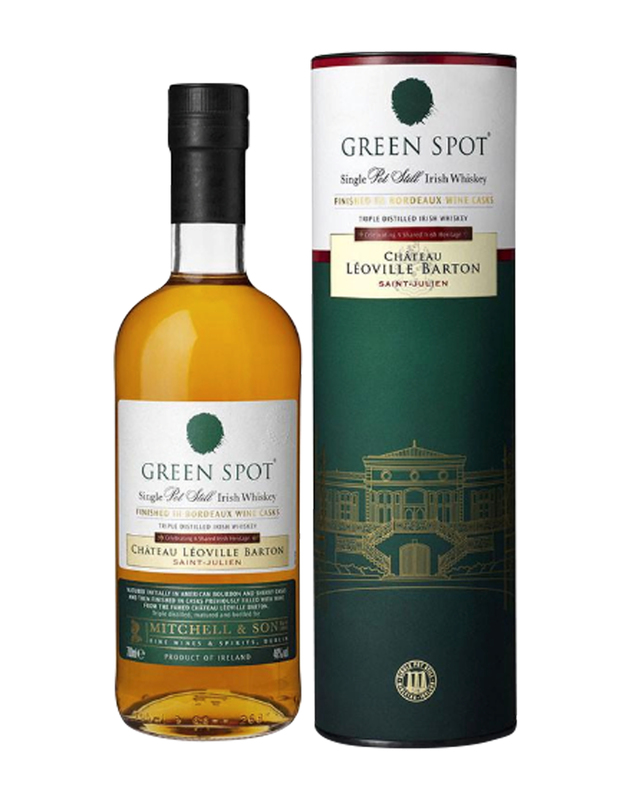 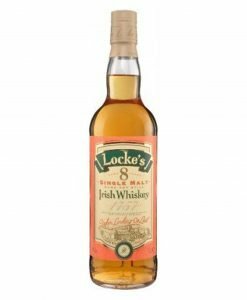 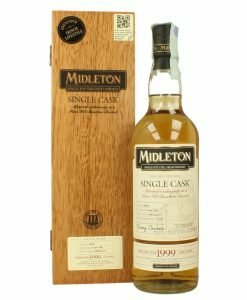 This is a unique take on the traditional Green Spot single pot still, which has been continuously produced for more than 80 years. 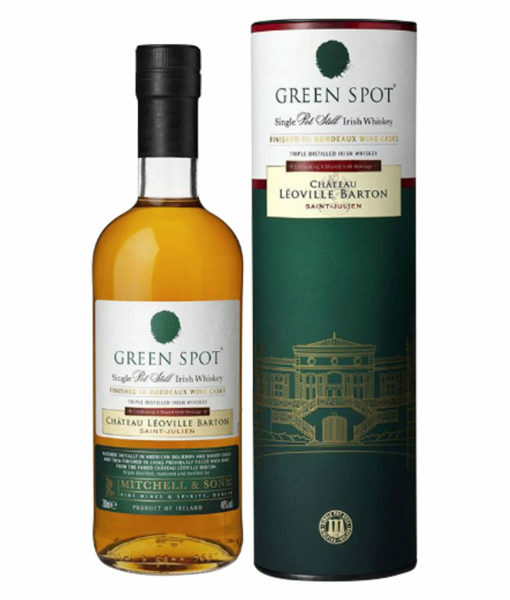 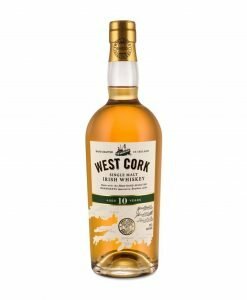 With the Léoville Barton edition this great story of Irish whiskey history is married with a slightly lesser known one, that of Château Léoville Barton, a Bordeaux vineyard founded in 1826 by the Irish Barton family, who still run it to this day. 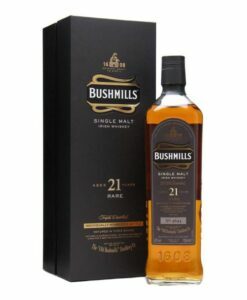 Thus, the traditional single pot still was finished in French oak wine casks to add a new perspective to the traditional favourite. 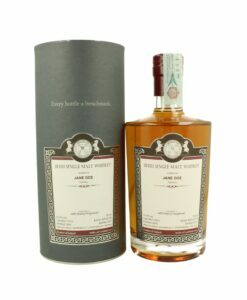 The result is an autumnal nose of crisp woodland notes, ripe berries and orchard fruits. 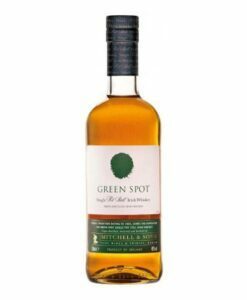 The taste reveals more of the wine effect with more orchard fruits to complement the cinnamon of the single pot still and French oak. 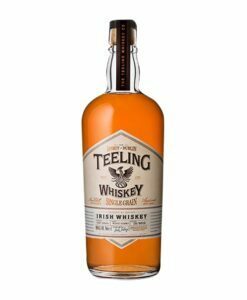 Irish Spirit delivers worldwide in 3-10 days for all in stock products to your door.